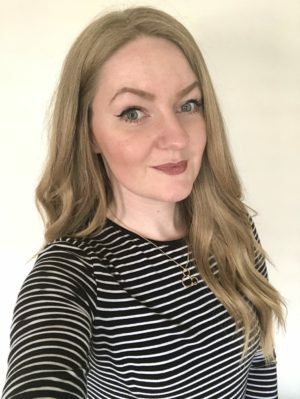 I am back with one very interesting event to tell you all about! I got contacted by Pronails Distribution asking whether I would like to attend their South Wales Pronails Event. And of course, I said yes and I was so glad that I did! Firstly, the event was set in the gorgeous Vale Of Glamorgan Resort where we were warmly welcomed with prosecco and food that was to die for! (I could’ve taken the whole tray home with me, it was so good!). Pronails are a a top quality hand, nail and foot care brand. They provide training and support for salons around the world and also perform incredible treatments throughout. 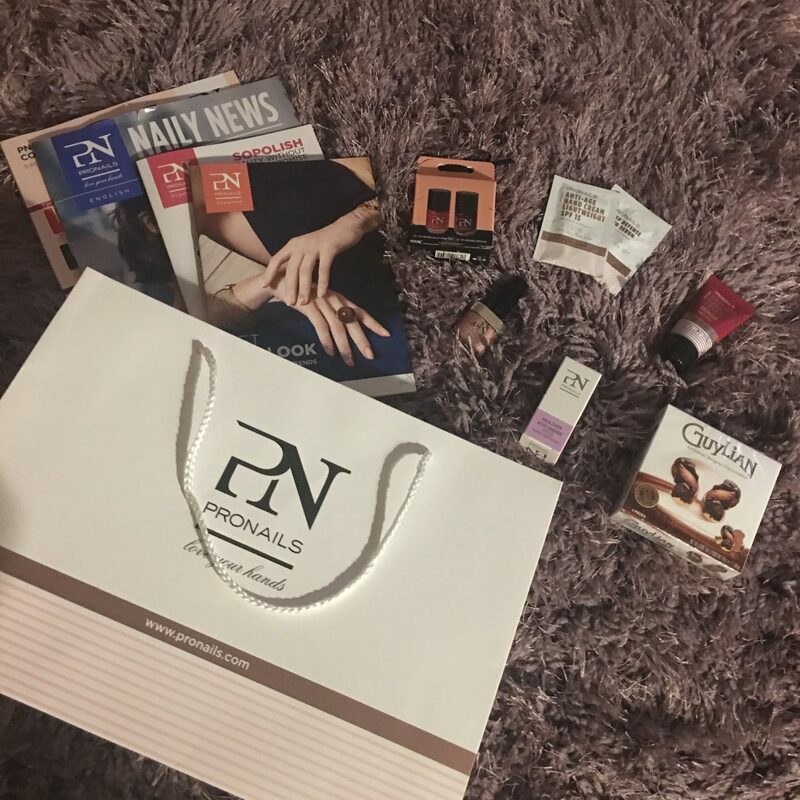 Pronails develop ‘home care products for beauty-conscious consumers’ that are only sold through salons and nails care specialists. Pronails are always on trend, keeping up with the latest and bring out gorgeous collections year after year. Pronails values are Classy, Innovative, Inspirational, Joyful and Reliable. They believe in providing the utmost top quality for their consumers. What did we get up to with Pronails? 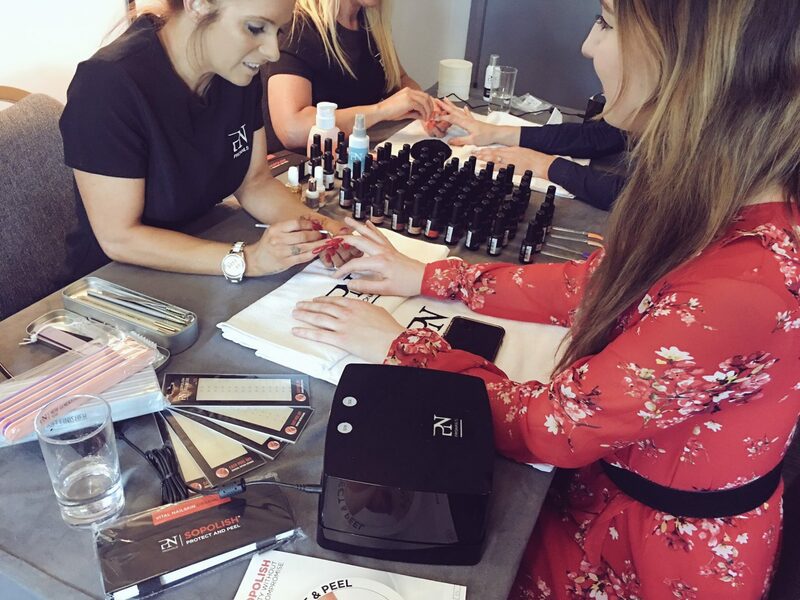 We sat down for some introductions from the lovely team at Pronails whilst they presented their latest products and innovations to us all. Their products are really incredible and they have some genius ideas which make complete sense such as using a protective film layer under the nail products so you can easily peel the product off without damaging the nails when you’re done. Here is the beautiful Christy from www.stylerarebit.com getting her nails done by Pronails. We then got to try out the products for ourselves and I adored mine! I went for a deep berry shade called Russian Rose which is so beautiful. I have only recently taken these off as I was back to work (where I handle food, so no nail polish unfortunately). But they still looked perfect a week and a half later! The process of peeling them off was really simple, pain free and almost therapeutic at the same time. What did I think of Pronails? 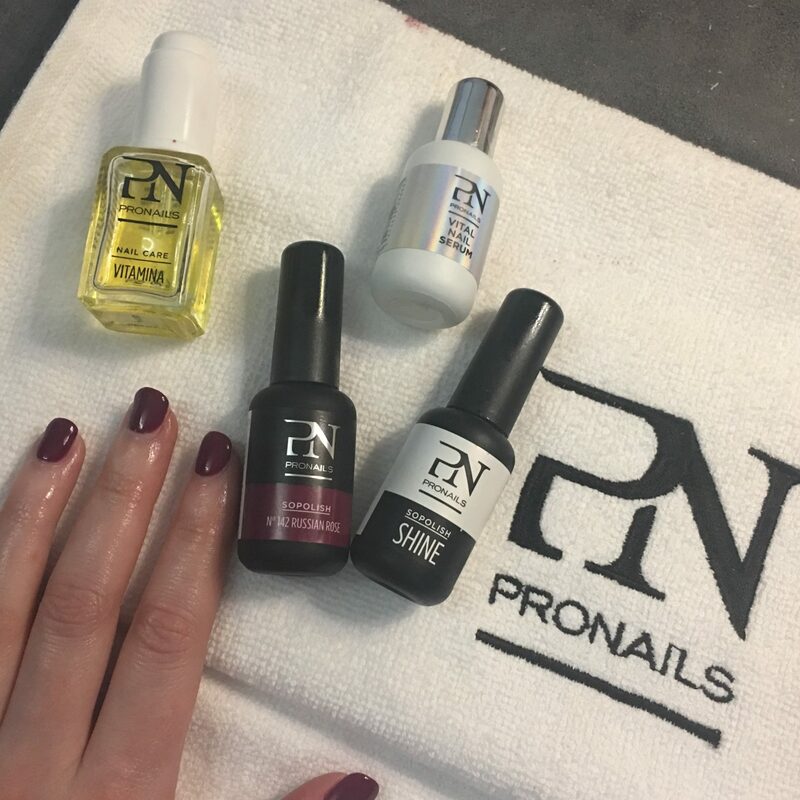 I would love to get my nails done by Pronails again in the future as they are such great quality, a brilliant product and you’re definitely getting your money’s worth which I love. Very high quality that are going to last a long time and through tough conditions too. We also received the most adorable goodie bags from the team and they really spoilt us. I cannot wait to try all these products out. I have tried the Anti Age Hand Cream since and it is AMAZING! Check out Pronails website here for more information and to find the nearest salon to you. Thank you so much for inviting us all, we had an incredible time and look forward to all of your future products!